Serviced Office is located in China Building. 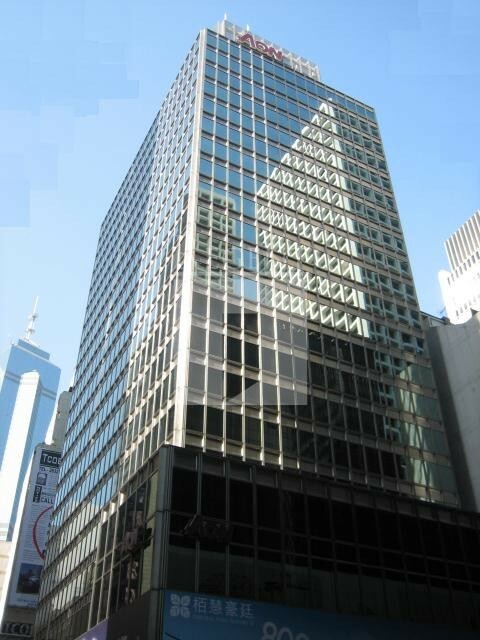 China Building is one of Hong Kong's most prestigious and iconic building addresses located in the heart of the Central financial business hub. At the intersection of Queen's Road Central and Pedder Street, this business center is easily accessible sitting on top of the Central MTR station. China Building has ground level access from three different directions coming in from Queen's Road, Pedder Street and Theater Lane. With multiple meeting and boardroom options available as well as state of the art Video Conferencing facilities, this business center is a prestigious location often used for Financial Services and related businesses. China Building ( 25 stoery) with 6 passenger lift is located at the junction of Queen's Road Central and Pedder Street atop Central MTR. 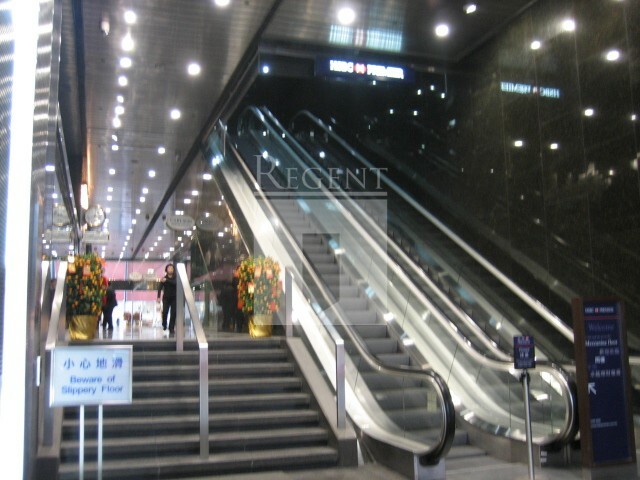 It is a curtain wall building with shops and the entrance lift lobby in the Ground Floor. The Mezzanine Floor accessible through an entrance on Pedder Street is now occupied by a bank. 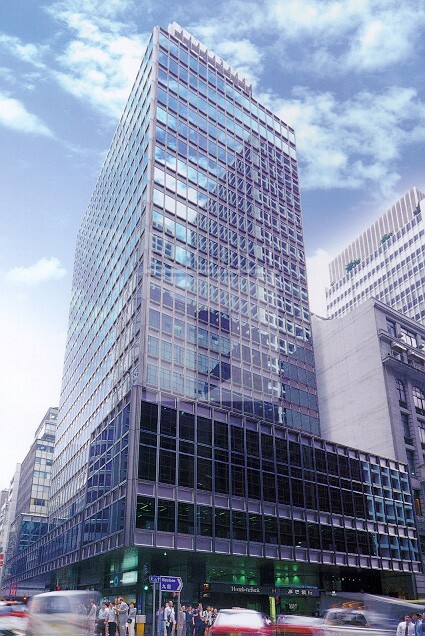 Office floors are located from 1st Floor to 22nd Floor, with typical floor areas of 12,600 sq. Ft. For 1st Floor and 2nd Floor and 8,325 sq. Ft. From 3rd Floor to 19th Floor. Internal staircases from 19th Floor through 22nd Floor connect the Penthouse offices. Lift Zone : 7-14/F, 4 passenger lifts 15-32/F, 2 passenger lists 24 hours chilled water for server room is possibly available.